No more time left for the time that we’ll know that Apple will be releasing new products and the main product is iPhone 5. Beside that Apple will be releasing iPad mini which has got the smaller screen than normal iPad, Updates on iPod family. Apple will also be opening/ releasing Macbook Pro Retina 13 inch . While the time is running for Apple to opening ceremony of new products we won’t be knowing that which products will be releasing . 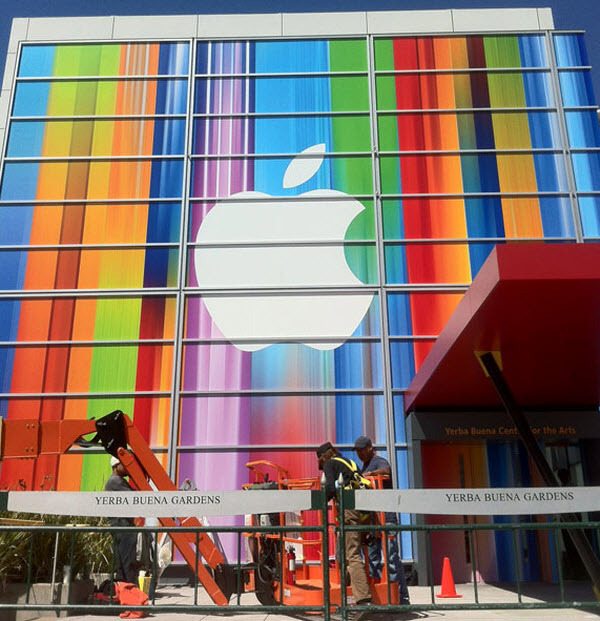 Everytime Apple makes any event, Fans of Apple produts are eagerly waiting to see the news from Social Media. So Today we’ve ccollected the links that you all can see live streaming of opening ceremony of Apple products that will be happening in some hours. Below are the links that will be live streaming.